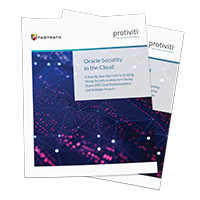 Fastpath developed the Assure suite of tools to simplify security and audit needs by streamlining segregation of duties analysis and user access reporting. 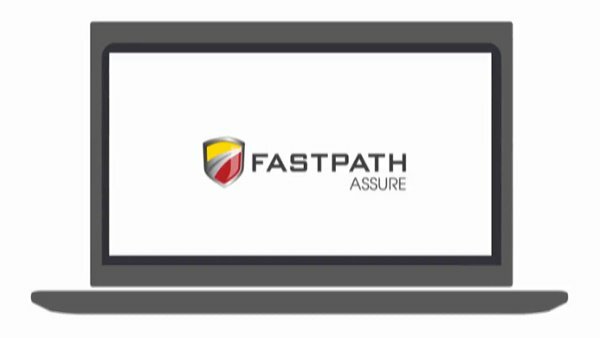 If your company is having trouble reviewing user access, recognizing access conflicts, or tracking what users do with their access, the Fastpath Assure suite has solutions to help. 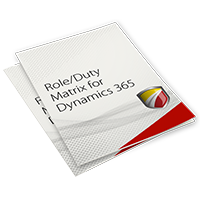 Separated into modules to allow proper reporting, the suite includes templates to make security or audit reviews easy to understand, sharable, and with scheduling automation, built for repeatable success. See a partial list of applications we support here. The Access Review module pulls user access data from your business software, allowing you to review and sign-off on access by user, company, role, and data sensitivity. The Audit Trail module tracks changes made to your business software, including schema changes. 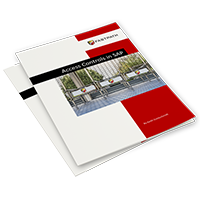 Audit Trail allows you design templates that focus on high conflict areas of change, creating efficient and easy-to-read reports. The SoD module analyzes access in your business software by user or role, down to the lowest security level, reporting any conflicts or risks associated with the access. The Identity Manager module allows user provisioning to be fast and secure. Using this tool allows business process owners to request access directly from approvers without the need for IT intervention, streamlining the provisioning process. It also allows you to assign temporary (or firefighter) access.